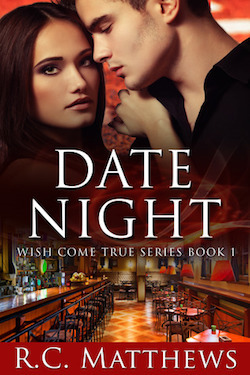 All covers in the Wish Come True Series were designed by Melody Simmons of eBookIndieCovers.com and the books edited by Nas Dean. 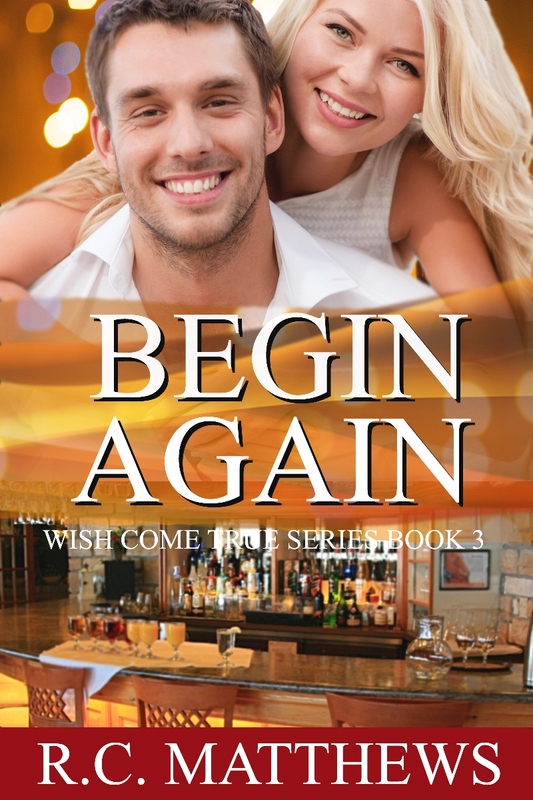 The Wish Come True Series is a four-book series that centers around a grandmother’s wish to see her grandchildren happily married before cancer takes her away. The series is funny, whimsical and ends with a happily ever after for all three grandchildren. It’s a nice mixture of romance, chic literature and women’s fiction as Grannie plays a key role throughout the series. 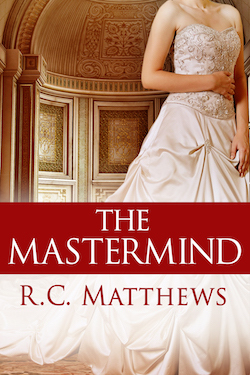 If you love meddling grandmothers, then you’re going to want to read this series. 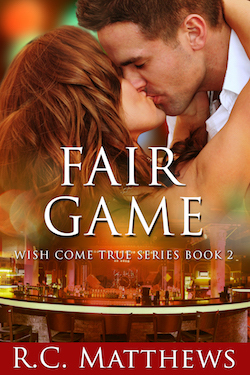 I laughed a lot while writing this series and I sincerely hope you will too. Don’t take it too seriously – it’s a feel good series – so give yourself permission to suspend belief and simply enjoy!